The wine industry in China has gradually entered into a stable development. 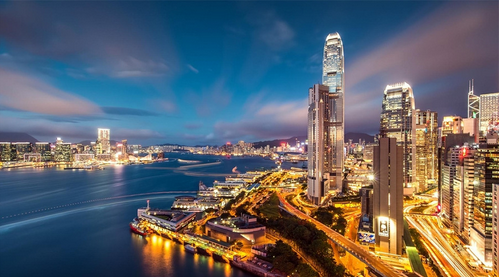 Chinese wine experts speculate that the amount of wine imports will continue to maintain with more than 30% increase. 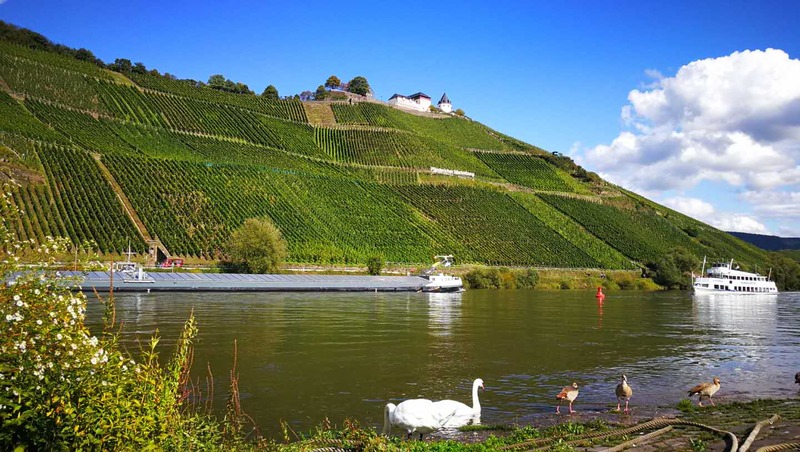 When ProWine China asked me to write an article about German wines, I decided to write something about the development of German wines in China over the years. 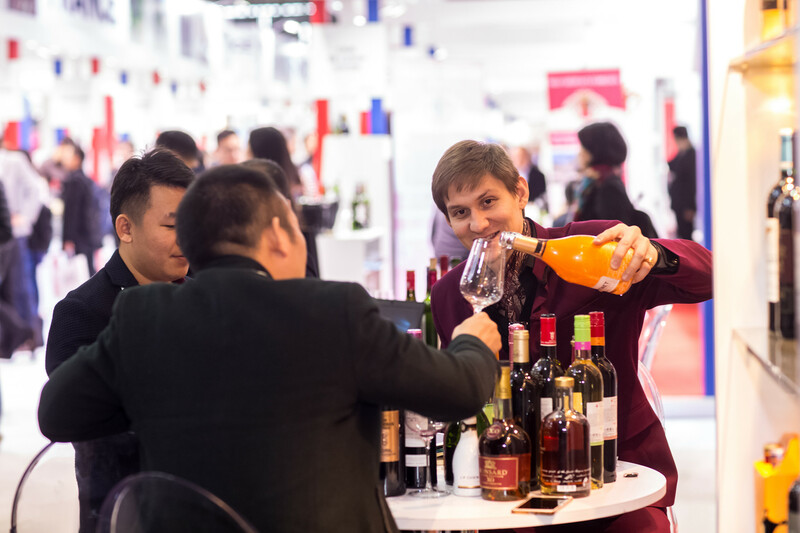 On November 9, the 4th edition of ProWine China - the leading international trade fair for wines and spirits – concluded successfully in Shanghai. 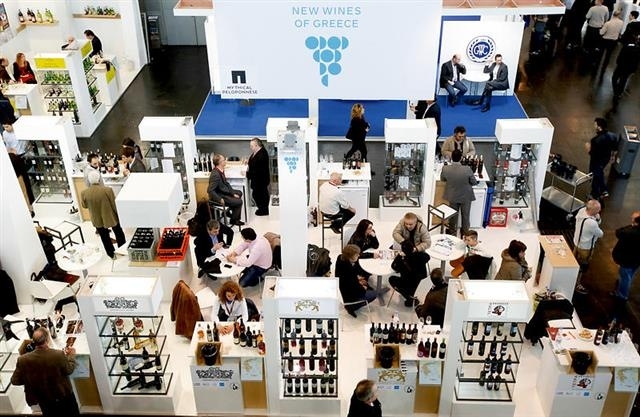 ProWein has been organised by Messe Düsseldorf for more than 20 years as the most important trade fair for wine and spirits worldwide. Since the organizer’s last update in June 2016, a multitude of new exhibitors from countries including Spain, Ecuador, Singapore, Hungary, Kazakhstan, Moldova, Belarus and Latvia have been added to the exhibitor list.